There are many decisions to consider when starting your business and here, we’d like to address the importance of an LLC in your Newborn Care Specialist Business. Prior to creating your NCS business, there are a number of steps to consider. You want to give your new enterprise the best chance of succeeding, and creating a formal business plan is a good place to start. One of the first decisions you need to make is your business model. And for most small business owners, an LLC is the right choice. There are many types of business models to choose from. There are partnerships, sole proprietorships and corporations to name a few. But for most small businesses, a Limited Liability Company, or LLC, is the right choice. The LLC status can provide you with the most benefits while limiting risks in case your business runs into problems. An LLC provides the financial benefits of pass-through taxation like you’d find in a partnership or sole proprietorship. This is combined with the limited liability usually available only to corporations. This pass-through feature means that profits and losses are “passed through” to each individual member of the LLC. This way, that information can be included in their personal federal tax returns. 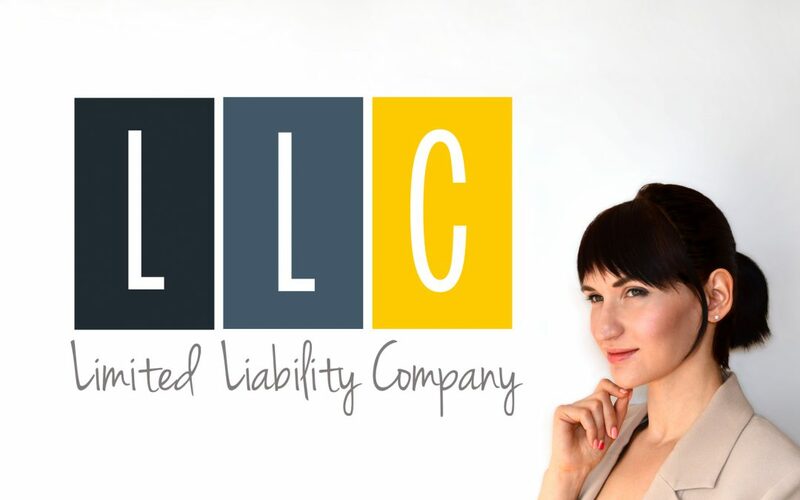 The “limited liability” aspect of the business means that the liability of each member of the LLC is limited to a fixed amount. This is usually the amount the member originally invested in the business. A member of an LLC is not personally liable for any of the company’s debts, beyond that investment. Make sure that your business name is properly descriptive of your Newborn Care Specialist business. This is especially important if your business will have an Internet presence since it will aid in online searches. You will want to make certain that your name is not already taken and that the URL you want is available if you plan to have a website. A registered agent is the person who will be responsible for sending and receiving papers on behalf of the company. You may select anyone in your company including yourself. But you may want to consider using a Registered Agent Service to make things easier. These filings can be done online in most states or you may download a form to submit. This is a fairly straightforward legal document that describes the structure, ownership and basic operating procedures for your LLC. Although it is not complex, it is also one of those documents which you may want to leave to an attorney. This is your Employer Identification Number or your Federal Tax Identification Number. Think of it as the Social Security Number for your business. You obtain this number after forming the LLC and it can actually be accomplished online from the IRS. Beginning your newborn care specialist business is an exciting step, and by following these guidelines as they pertain to your specific state, your LLC status will protect you and give you a better chance at professional success.